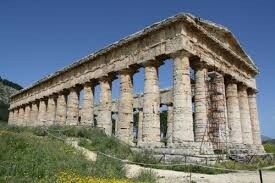 The Greeks worshiped lots of Gods . The Greeks believed Gods had powers of reality like the sun , lightning ,love , beauty and so on . Every city state had there own God to worship, every God acted like humans but did not age or die. The Gods home is Mt. olympus. The Olympian Gods were part of everyday life in ancient Greece . The God of Gods and thunder and lighting ,The God Aphrodite ; the God of love and beauty and Apollo the God of sun ,music,poetry ,medicine and archery . 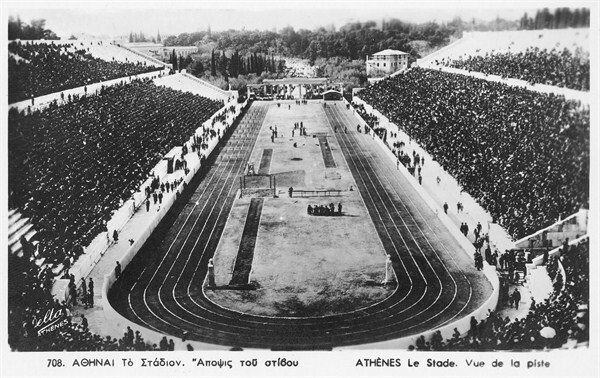 In Greece there is so many games and Olympic games facts from back then you probably didn't know about ;here are some facts . The first games were just a few days ago in 776 BC ,It was held in Athens ,Greece the stadium was held on a hill and shaped like a u . They were held as a festival called panathena to honor the Goddesses Athena . 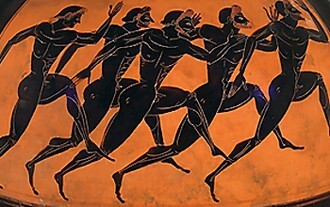 The Greeks loved sports like racing and combat sports . Physical fitness was highly prized in the Olympics . The Olympia was another city-state that held crown games . They are doing it every four years . They run with armour on . If city states were in war they would come to a truce and have a time to be apart of it . The winners were rewarded with crowns with olive leaves and ribbons tied to there arms and given free food for life.